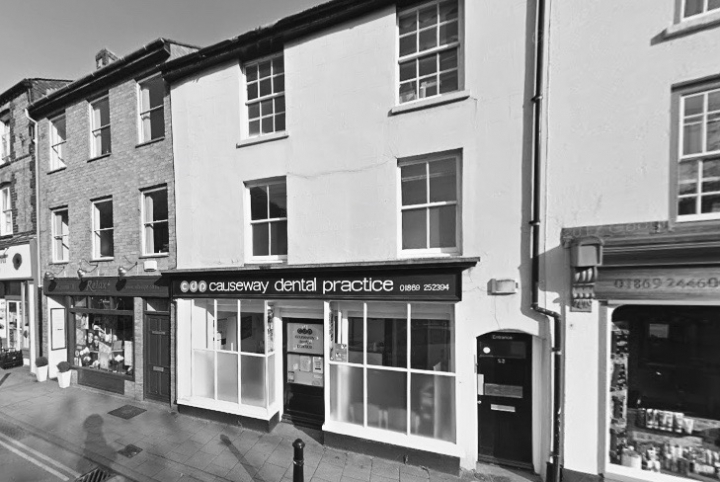 In addition to working in general practice, he also works as a Specialty Doctor in Oral Surgery at the Kings Dental Institute, where he is an Honorary Clinical Tutor. He is currently working towards his Diploma in Clinical Education at Kings College. 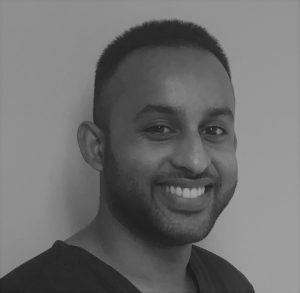 Outside of dentistry, Sagar enjoys playing football, painting and travelling.